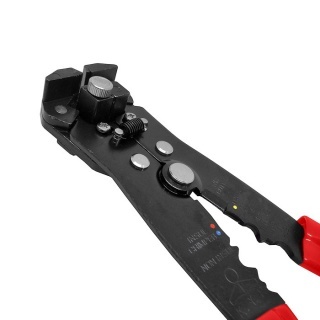 Electrical Engineer Two-in-One tool from the Durite range of engineers tools, incorporating a cable cutter and crimper in one space saving unit. 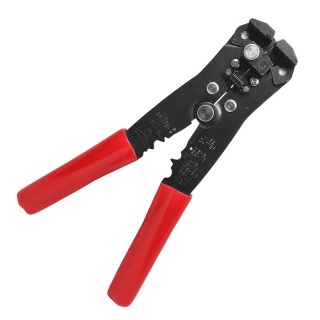 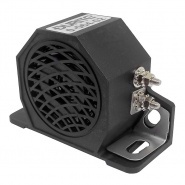 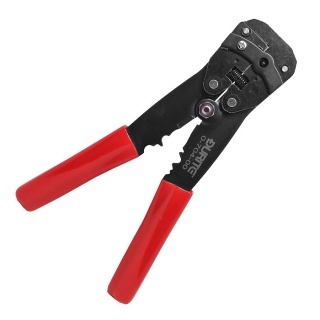 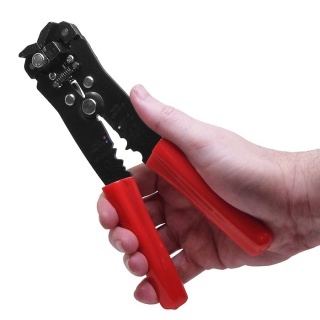 Stripping tool for cables up to 4.00mm². 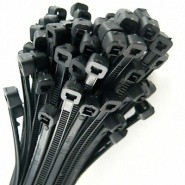 Pack of approximately 100 black cable ties size: 295mm long by 3.6mm wide. 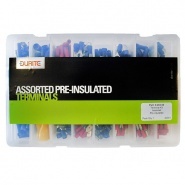 Durite assorted pre-insulated crimp terminals in a sectionalised plastic box. 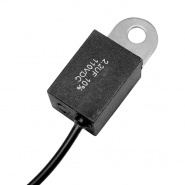 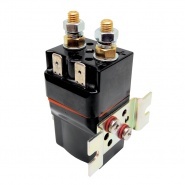 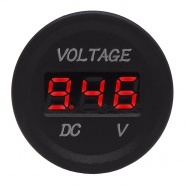 Interference capacitor, black 2.2F, rated at 110V dc, sold in single packs.